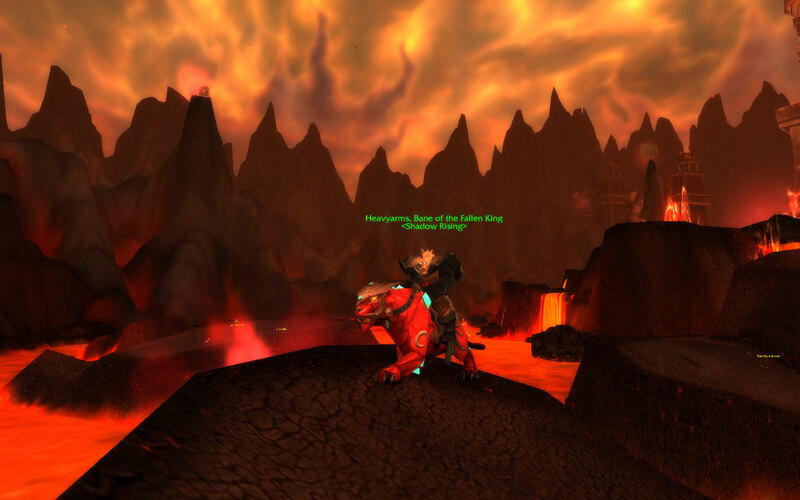 The Brood of Nozdormu reputation was the last Classic Vanilla rep I needed to get to exalted and I tried to finish it before MoP came out. I really slacked on it as I was busy having fun doing OpenRaids. I think last time I was there was for one of JD’s Laid Back Raids. 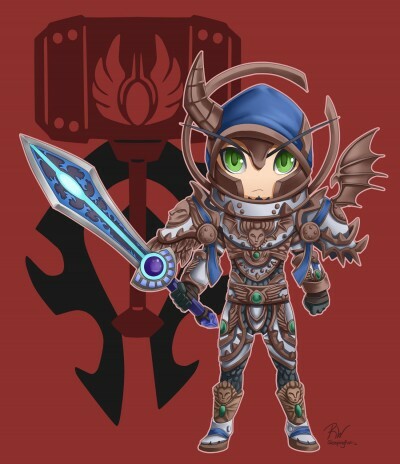 So with the latest 5.1 patch changes where you can enter any pre-MoP raid without a group, I decided to finish this up. 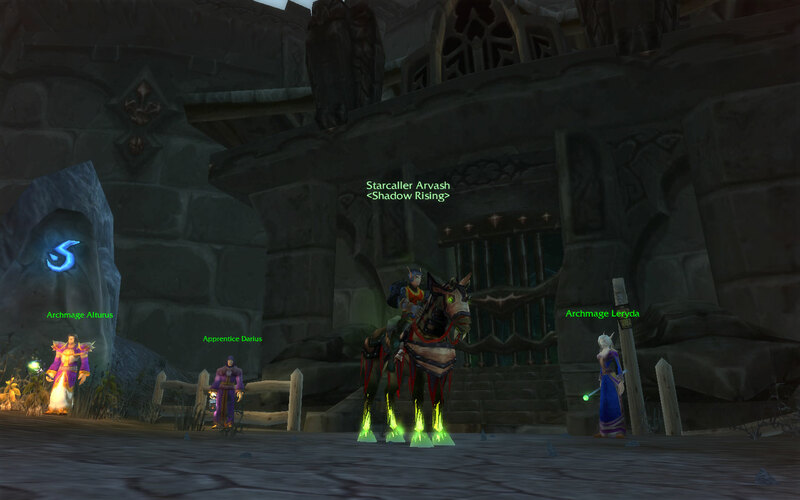 I was sitting at about 19000 of 21000 Revered and figured I would need about 4 boss kills and Insignia turn-ins to get to 999/1000 exalted (yes, I am one of “those” people who need reps maxed all the way out, lol). 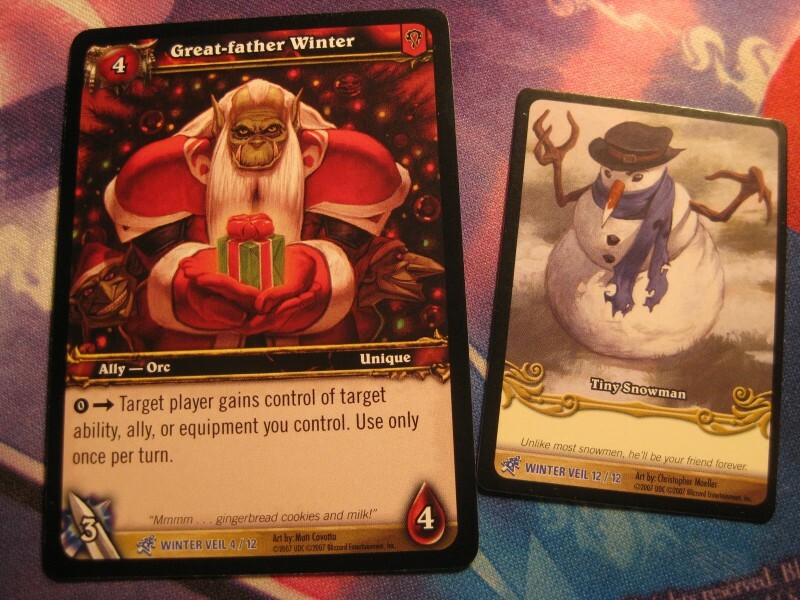 Celebrate the spirit of the holiday season with the World of Warcraft TCG Feast of Winter Veil Collector’s Set! 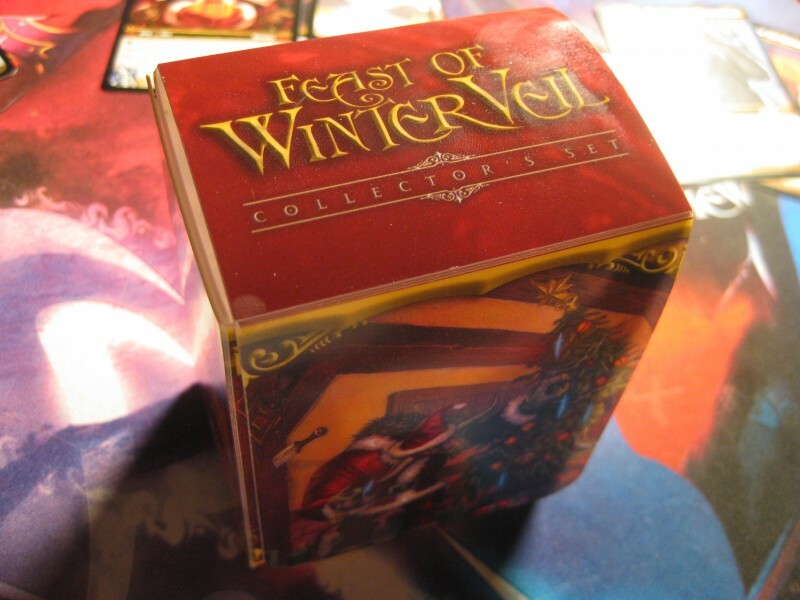 Each special tin comes with an assortment of goodies, including nine brand new rare cards that you can play in your Constructed decks, three booster packs of War of the Ancients, two mini-pets, and a deck box. 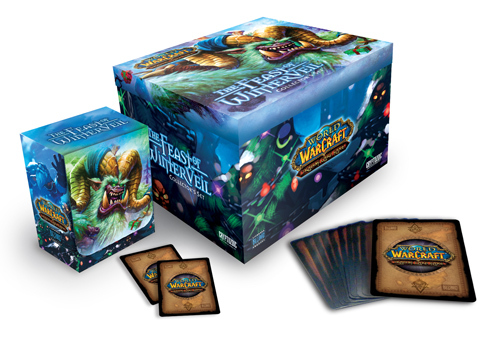 It’s the perfect gift for the World of Warcraft TCG enthusiast, and the tin itself is great at holding all of your things! 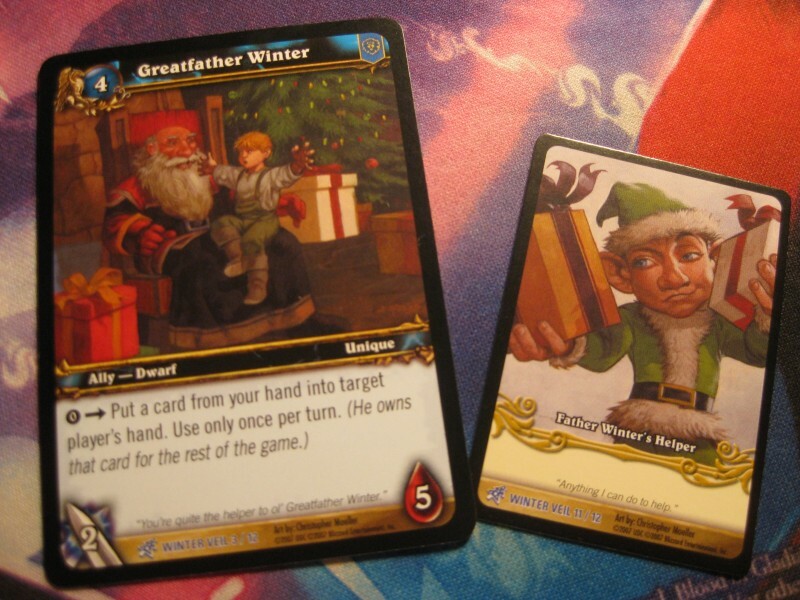 Carry your deck boxes with you to your hobby store in something a little more festive. 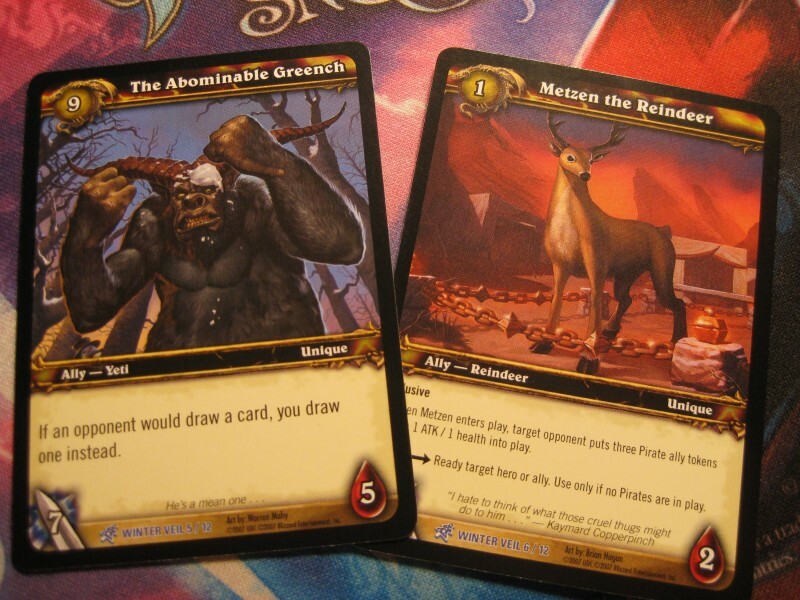 Will you discover the reason for the season, discover the spirit of Winter Veil, and foil the Greench’s foul and grumpy plans once again? 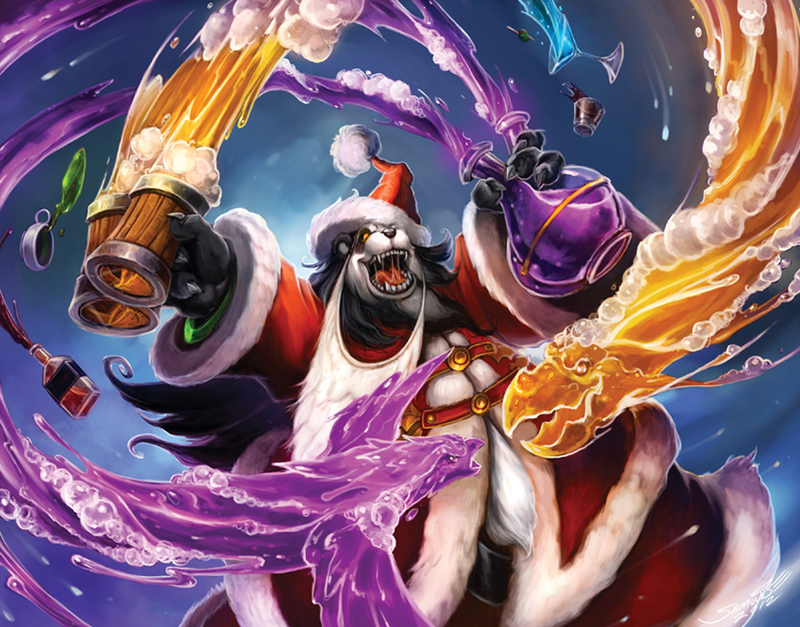 And will you wake up early in the morning of the Winter Veil to open your presents before everyone else? 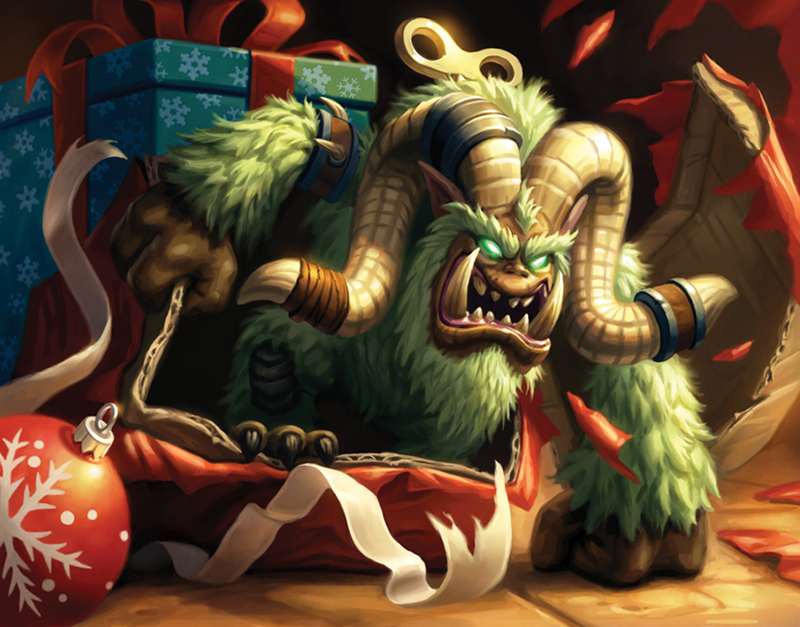 One thing’s for sure: on the morning of Winter Veil, many will be joyous, more will be unwrapping their presents, and many more will be battling each other with their brand new Crashin’ Thrashin’ Racers. Oh, the joys of little toy cars blowing things up! 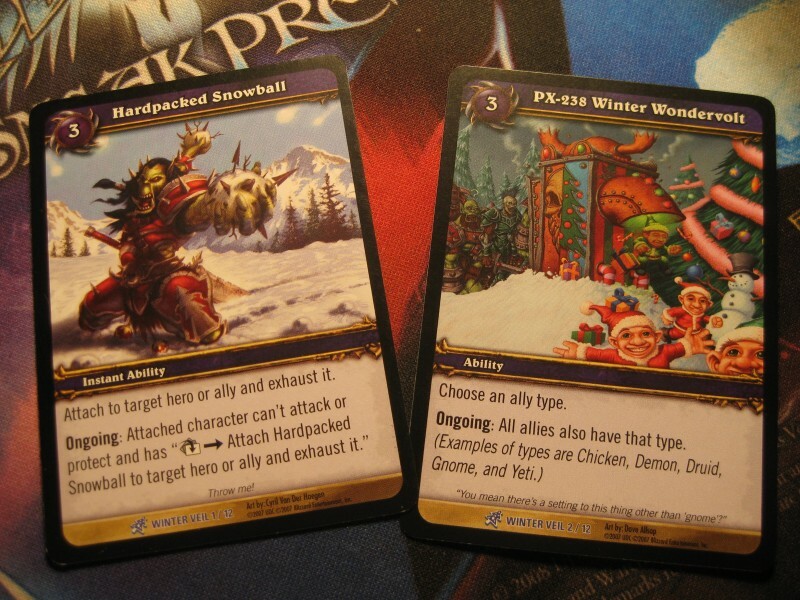 This is a nice little gift for any WoW TCG collectors out there, get yours next week! Voltron. The second best mech cartoon next to Transformers while I was growing up, imo. 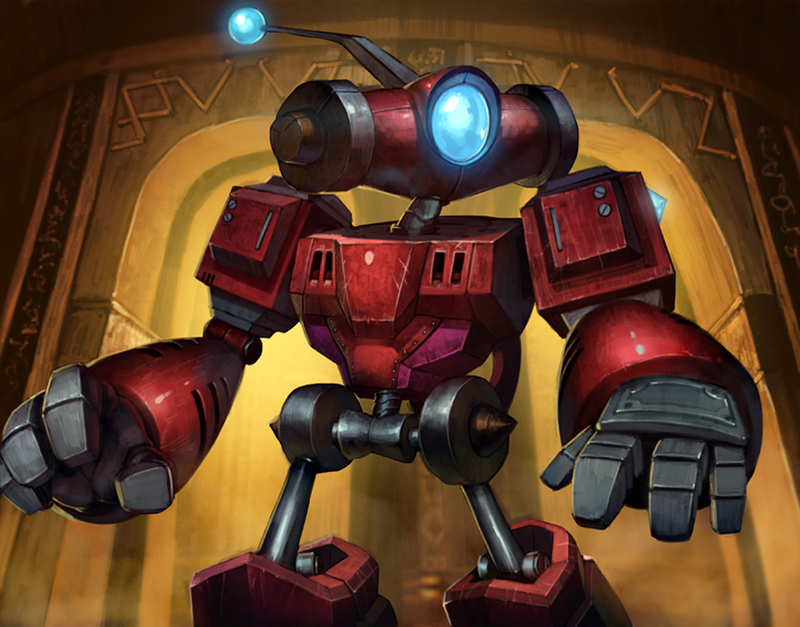 I’ve always been a fan of Combiners, teams of robots that formed together to create a much larger and stronger robot. Like the Autobot Aerialbots combining to form Superion and the Decepticon Constructicons forming Devastator and yes, even the Power Rangers, lol. 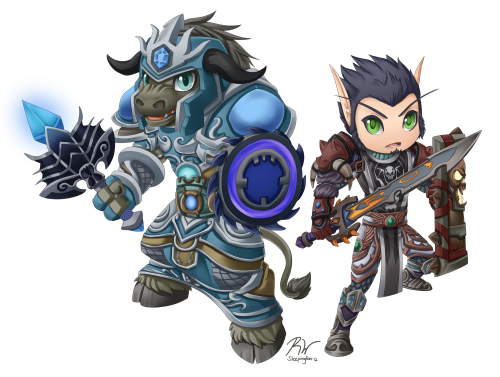 So when I heard that the new Jewelcrafting mounts were a tribute to the lions of Voltron, I had to create a set of my own. The cool thing about these JC mounts is that each can be used as a ground or flying mount. So what’s it going to take to make these mounts? Lol, be prepared to spend a lot of gold! 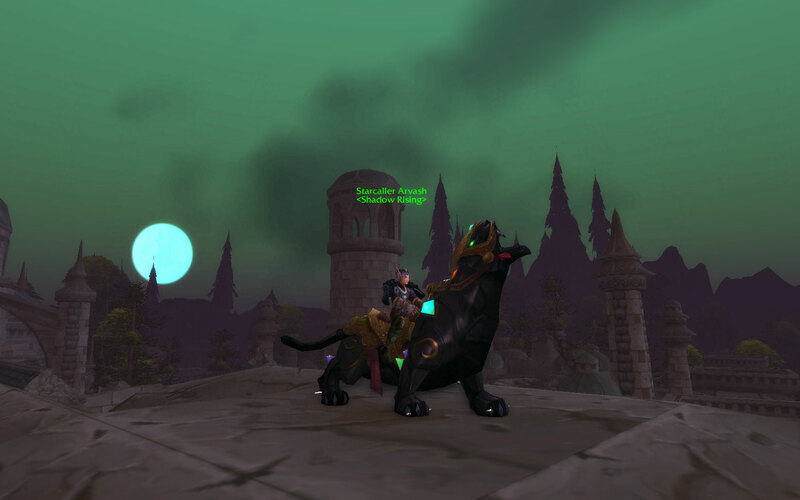 If you want the full set of five mounts, you’re essentially going to have to make 8 mounts: one set of Sapphire, Ruby, Sunstone and Jade Panthers to be learned individually and another set of the same four to combine into the Jeweled Onyx Panther. 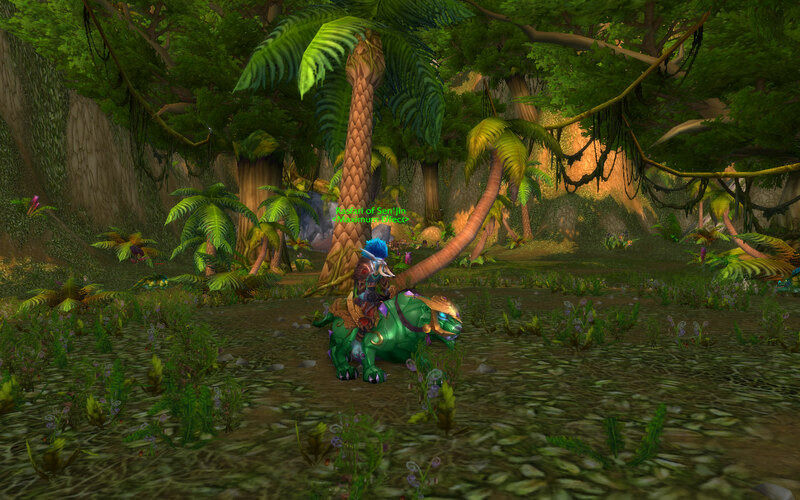 And just like other profession-made mounts, there’s always a certain mat or two that classifies the mount as a “gold sink”. That mat is the Orb of Mystery, which is sold by Big Keech in the Vale of Eternal Blossoms. 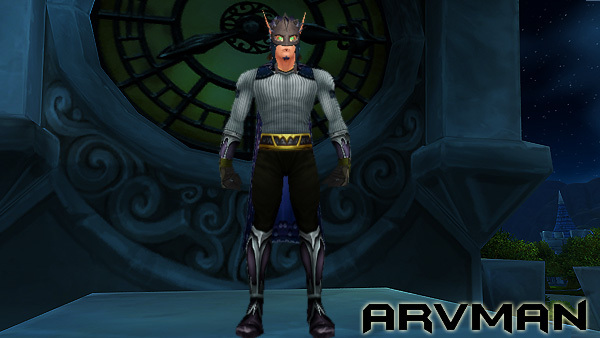 He sells the Orbs for 20,000 gold a piece, but if your guild has the Bartering perk, you can buy it for 18,000 gold. So if you want all five Panthers, you’re gonna have to spend 144,000 gold on just the Orbs alone, lol. That video brings back so many memories, I get excited every time I see it, lol. 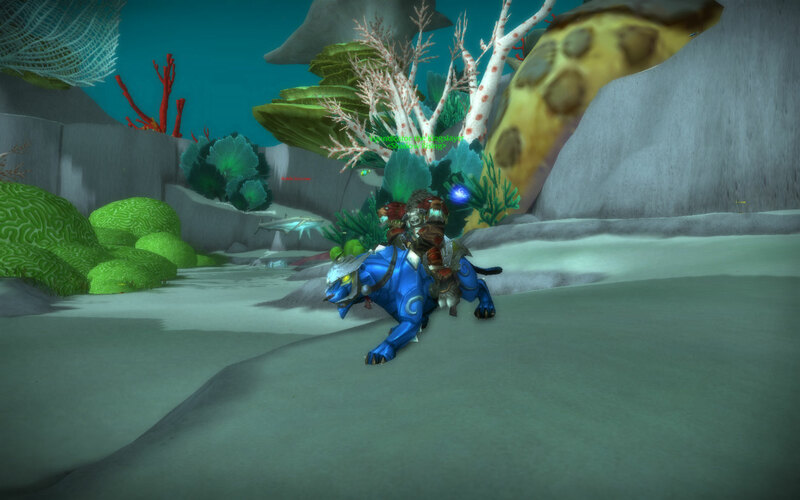 I wished there was some sort of animation or cutscene the would play when you had all five Panther mounts, maybe even an on use item that would transform the current toon you’re on into a mini Voltron. 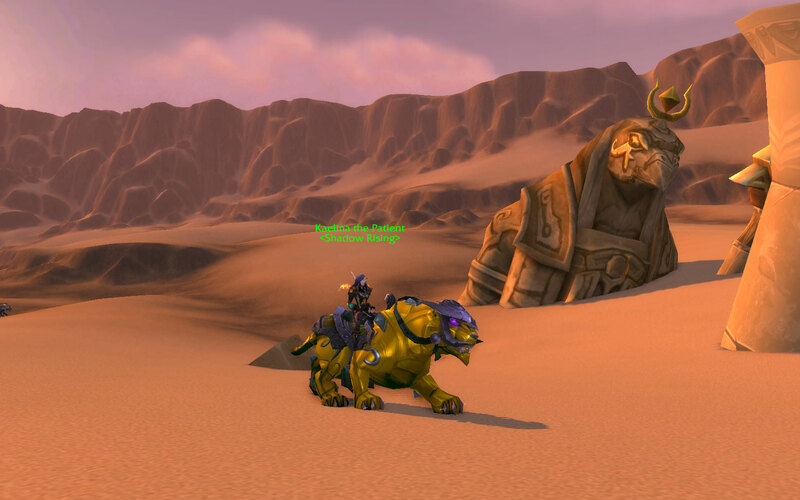 Or better yet, if you had all five Panthers or were in a group that had one of each of the Panthers, you could summon an Azeroth version of Voltron to aid in fighting world raid bosses, like the Sha of Anger or Galleon, that would last for 30 seconds and have a two-week cooldown. How awesome would that be! No more Kara and UP! 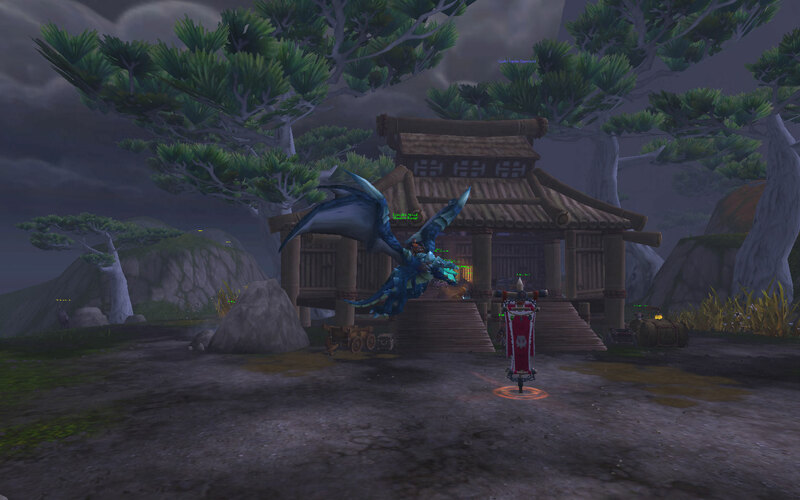 Oh, and remember how I wanted a certain mount after I had won the Blue Drake from the BMAH last week? Well, I managed to snag this bad boy last night!